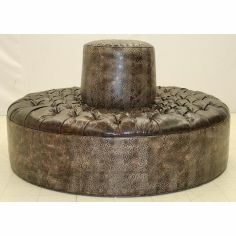 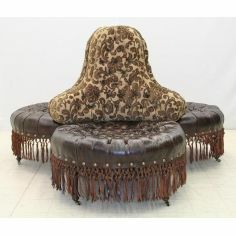 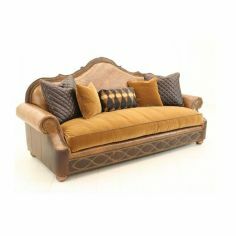 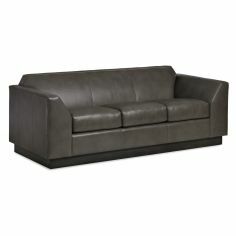 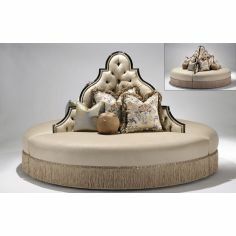 Made with classy style in mind, this upholstered sofa with curved arms will give your modern home a warm and cozy look. 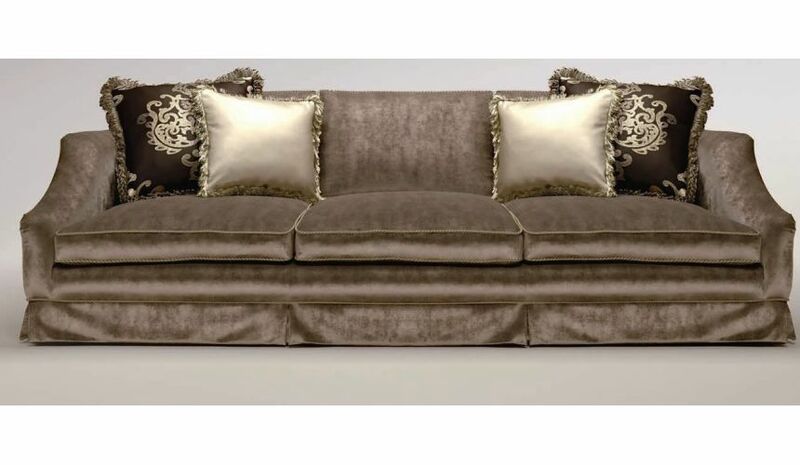 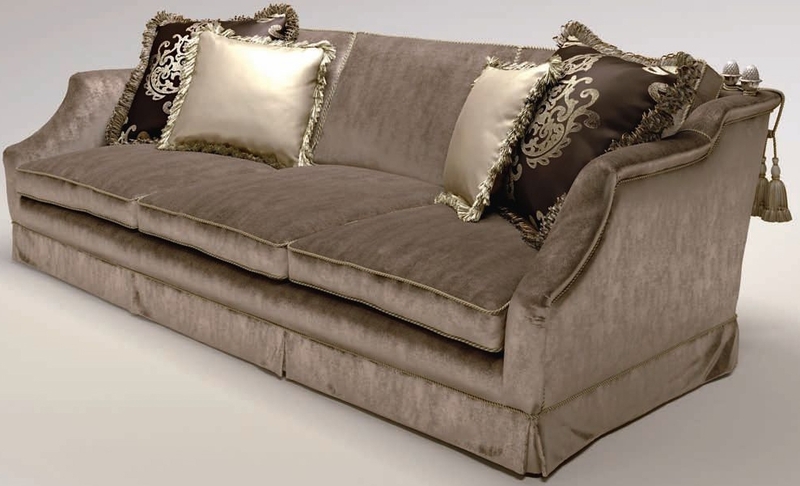 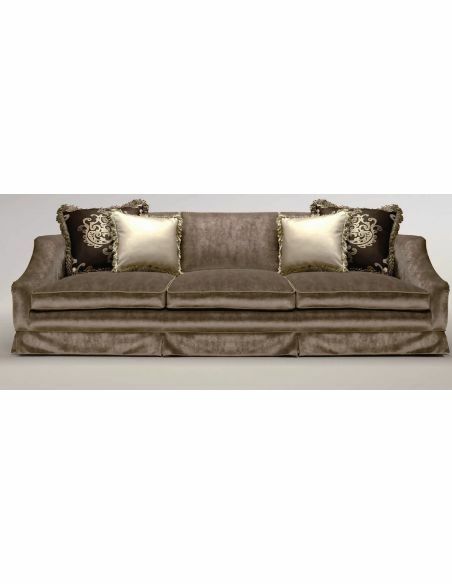 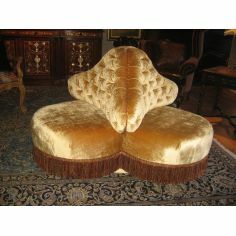 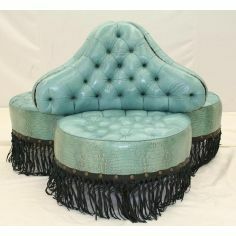 Upholstered with soft and shiny fabric, this sofa will suit any color scheme and blend with any decor style. 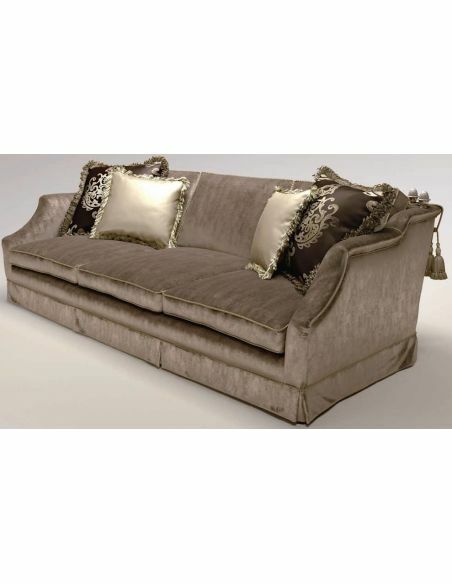 The curved arms and plush set of cushions make this sofa as comfortable as it is attractive.